Washington, D.C., October 23, 2018 –TrackMaven, the leading marketing insights company powering the world’s top brands, announced today that it has merged with Skyword, the leading content marketing platform and services company. The combination of the two companies accelerates their shared vision to be the world’s leading content marketing platform. Today, brands are moving from a world where content marketing is a standalone tactic to one where content sits at the center of all marketing. Marketers recognize that they must create extraordinary experiences at every point through the customer lifecycle in order to connect with audiences and drive results. They recognize that consistent content creation offers the best way to connect with audiences. But creating quality experiences in every medium across channels creates enormous complexity and presents new challenges. Many companies lack the insight, marketing infrastructure, and creative talent to do this well, and they waste time and resources delivering ineffective content to mass audiences. Together, TrackMaven and Skyword solve these problems. With TrackMaven, brands gain unparalleled insight into their competitive and content landscapes through unified analytics across 19 digital channels. With this insight, marketers can see how they stack up against their competitors across their channels and where they can meet the needs of their audiences better with the content they produce. Skyword’s content marketing platform, Skyword360, is a unified platform for managing content strategy and operations across the enterprise. It is the only platform that combines enterprise-wide visibility and planning with original content creation, activation, and personalization capabilities. Tom Gerace leads the combined company as CEO. Allen Gannett serves as Chief Strategy Officer and EVP Corporate Development, leading corporate strategy and a continued M&A focus. Tim Koubek, TrackMaven’s President, serves as Chief Operating Officer and will be responsible for all go-to-market functions of the business. 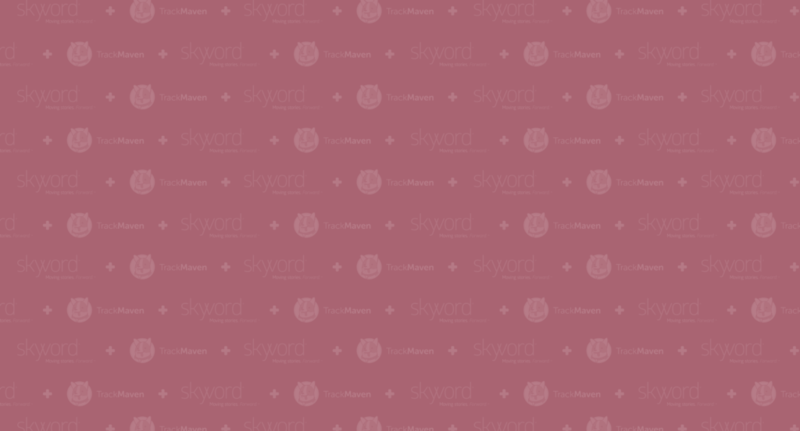 Current TrackMaven board member Patrick Kerins will join the Skyword board along with current Skyword board members. Kerins is an investor with NEA, the world’s largest venture capital firm. He focuses on software-as-a-service, digital media, mobile technology, and Internet companies (including serving on the board of BuzzFeed and ChannelAdvisor). The company’s headquarters will be in Boston, MA, with offices in Pittsburgh, PA, and Washington, DC. All three office locations are hiring. Terms of the transaction were not disclosed.